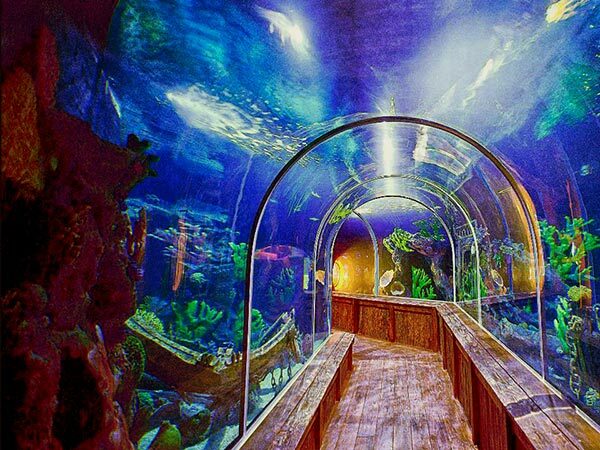 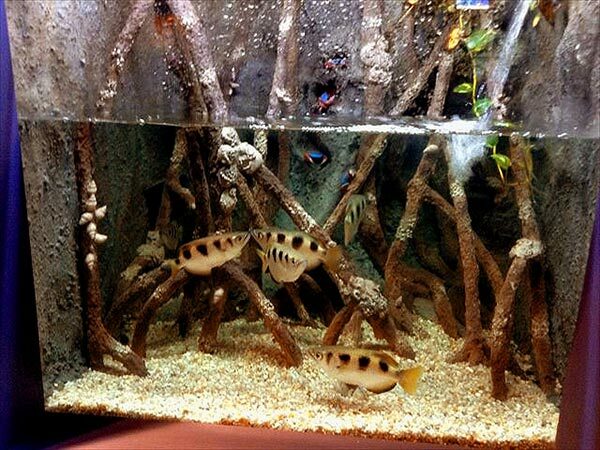 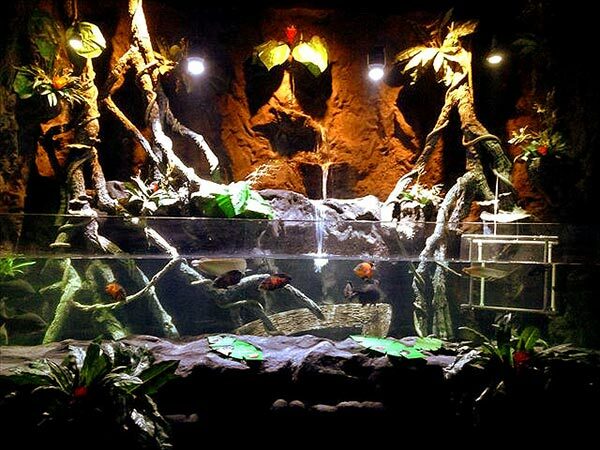 Description:Located in the largest shopping mall in the country, this 1600 m² aquarium complex features many diverse aquariums representing various habitats from marine, freshwater, and terrestrial ecosystems. 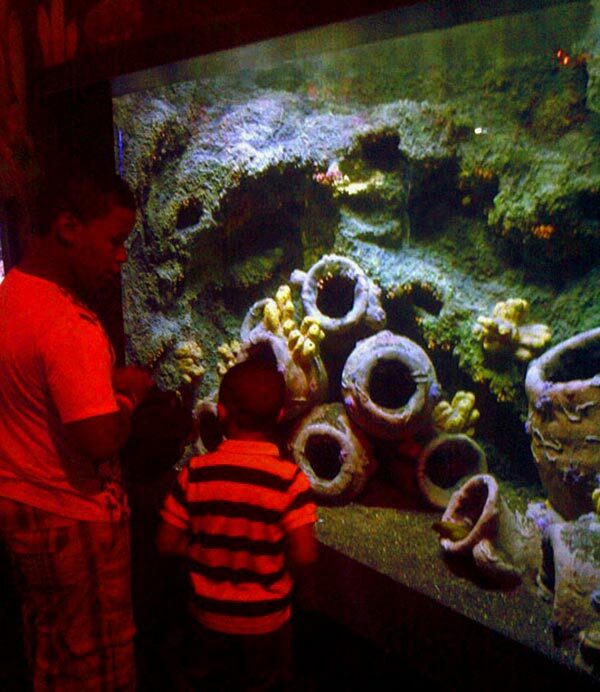 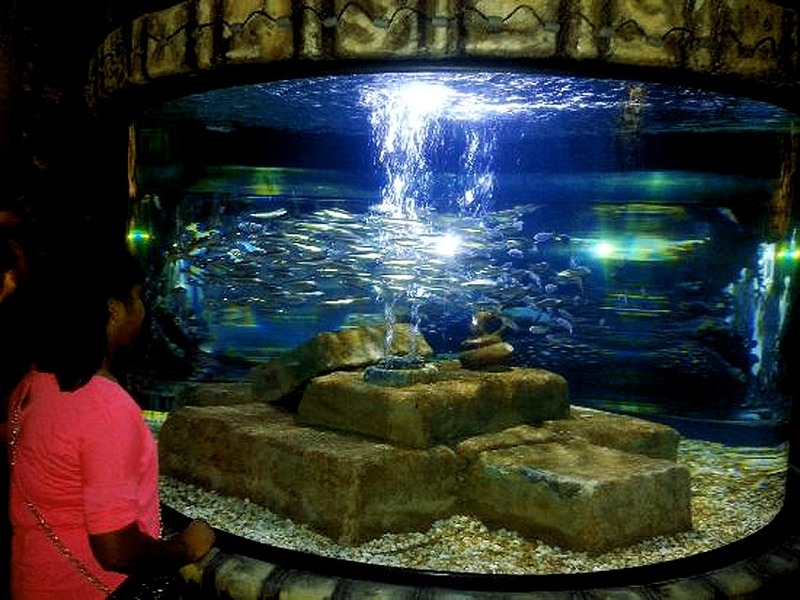 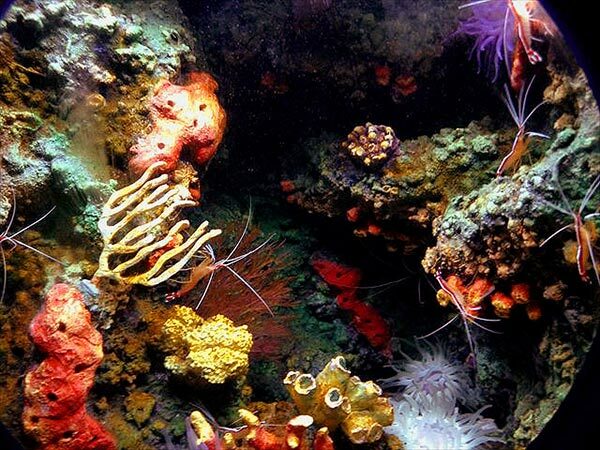 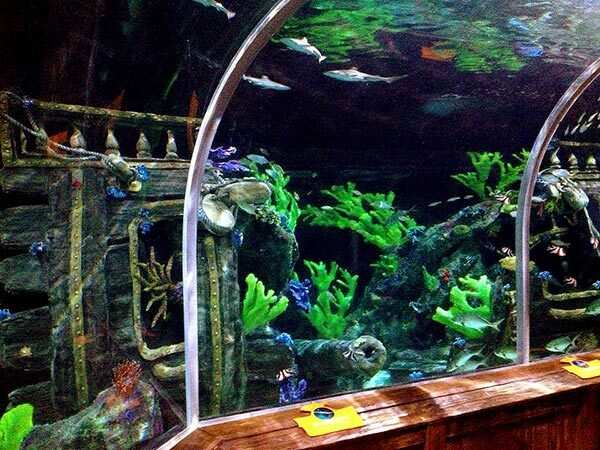 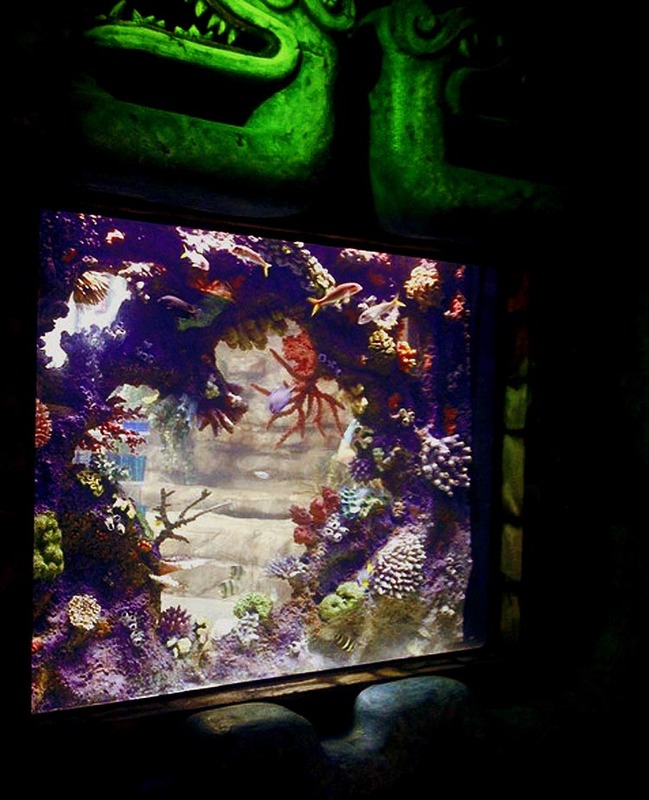 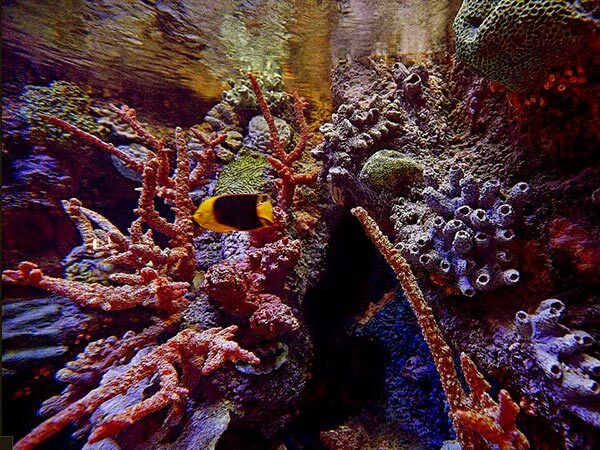 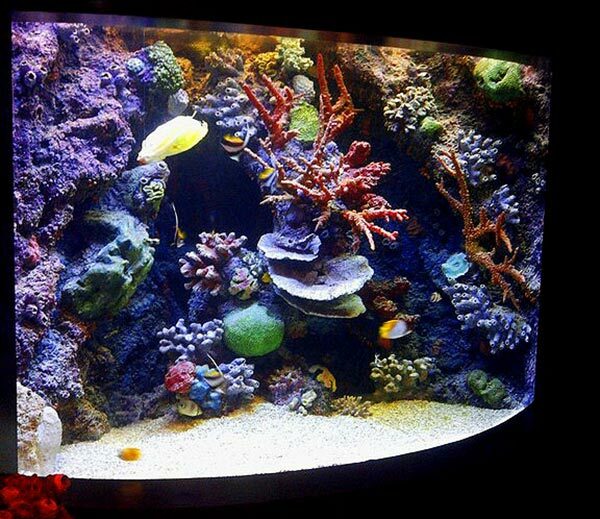 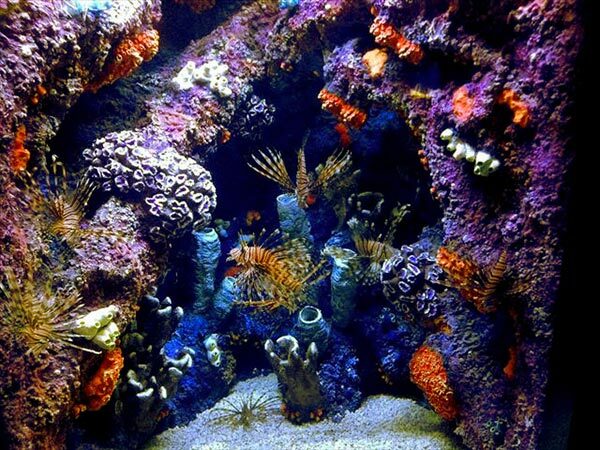 The aquarium serves as strong attraction for visitors to the shopping mall and has a strong focus on education. 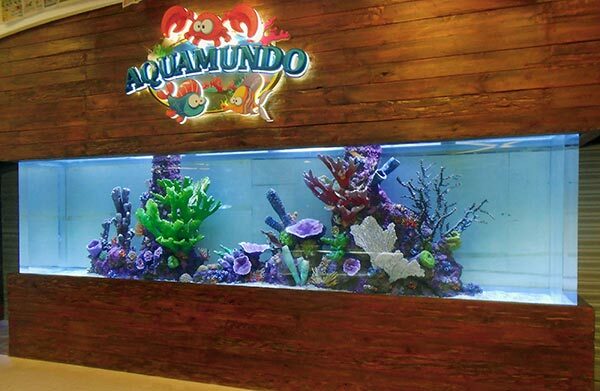 Work Completed:Fabrication and installation of more than 55 exhibits, including a 150 000 liter shipwreck themed shark tank, and Amazon exhibit.